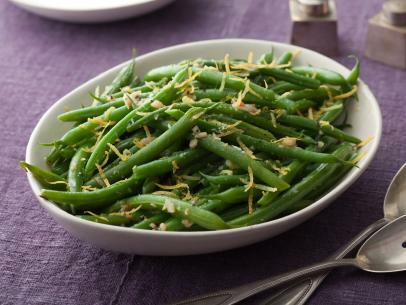 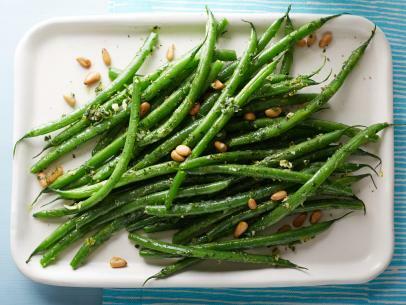 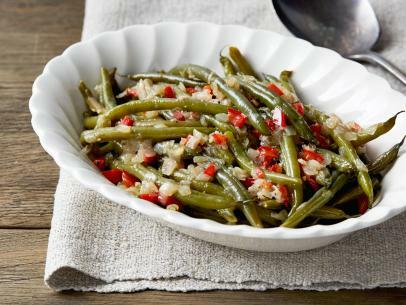 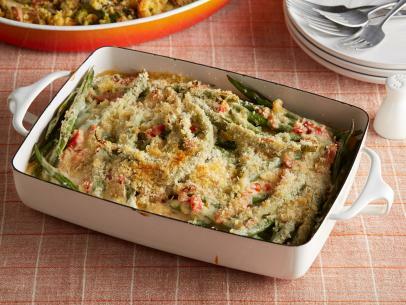 Toss 1 pound leftover cooked or raw green beans with 1 teaspoon salt, 1/4 teaspoon cayenne pepper and 1 cup buttermilk; soak for 15 minutes. 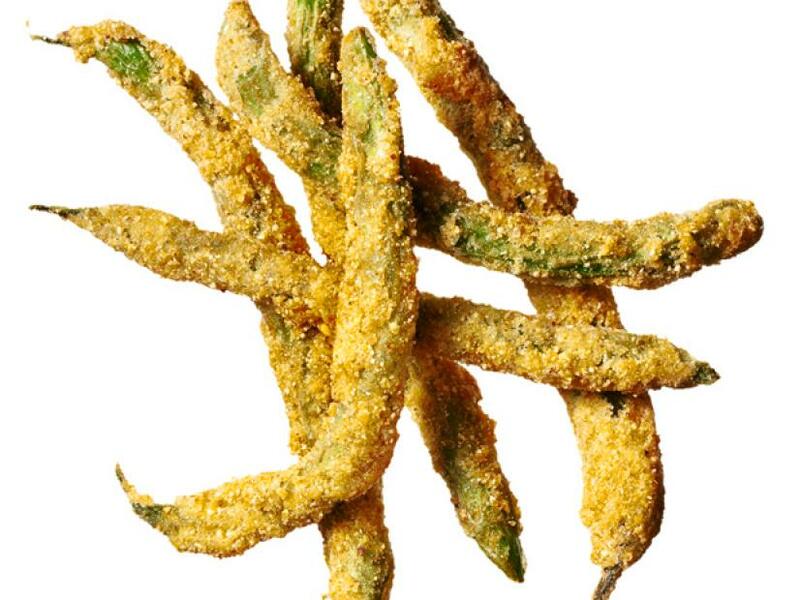 Season 1 cup cornmeal with salt and cayenne. 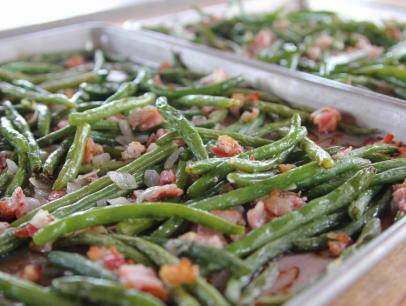 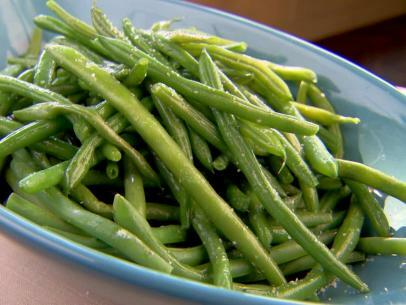 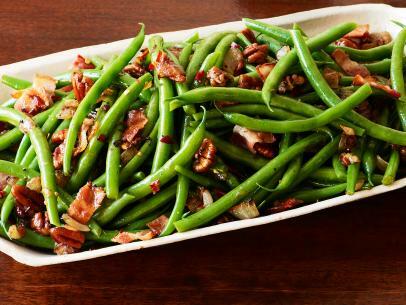 Dredge the green beans in the cornmeal, then deep-fry in 2 inches of 375 vegetable oil until golden brown, 2 to 3 minutes.